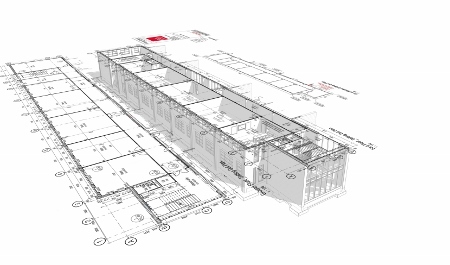 BIM stands for Building Information Modelling, or Building Information Model, and describes the process of designing a building collaboratively using a system of computer-generated models, rather than separate sets of drawings. It offers considerable cost and time savings and much greater accuracy, avoiding errors as multiple teams input into a design over the course of its creation. For example, to discover halfway through construction that wall panels or window specifications do not match the spaces described on the blueprints would mean major delays and lead to increased costs. To uncover this anomaly during the design process gives the team time to rectify the problem and ensure construction is not held up. These gains are the reason why the Government revealed in its Construction Strategy 2011 that it would accelerate the adoption of BIM throughout the UK construction supply chain. By 2016 – less than a year away - all centrally-procured Government projects will have to use fully-collaborative 3D BIM models. This will cover all project and asset information, documentation and data. Dr Stephen Hamil, director of design and innovation and head of BIM at NBS, the national BIM library, explains: “BIM provides a digital representation of the building made up of objects that are related, starting with the building itself and moving down to the spaces that make up the building, then the systems and the products that make up the spaces, the relationship between these objects, and the constraints. A team led by the NBS won a £1m Innovate UK government contract to take forward development of a Digital Toolkit for BIM. This has the potential to transform the procurement of buildings and infrastructure by defining and testing the BIM data required at each stage of the project. It will also deliver the final two elements of the standards and guidance being provided by the UK Government prior to the 2016 BIM deadline. The toolkit will make available a digital plan of work and a classification system that incorporates definitions for more than 5,000 construction objects at each of the delivery stages throughout the life of a built environment asset. The project is seen as a vital part of the global race to develop an open standard and supporting tools for BIM adoption. David de Yarza, director of innovation at BNBuilders, and an early BIM adopter, added: “BIM is a lot of different things to a lot of different people, but to me it really represents a series or combination of processes that are technology enabled and are meant to increase understanding of a project. “They are meant to help a design and construction team to communicate with each other, their clients, and the public what the project is all about. It is different things to different people, but in a nutshell it’s not just a piece of software, it’s about a process and a new way to do things. 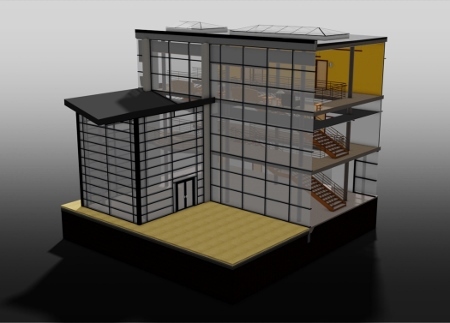 To maximise the full benefits of BIM, the NBS advises that the building owner must own the model. As part of a BIM question-and-answer session organised by the NBS, Dr Hamil said: “If an engineer, for example, creates a BIM and does not share it, then the true benefits are not realised. The designs across the design team will not be fully co-ordinated; the construction team will not have the chance to model the construction process digitally, or will have to re-key the information to do this; and the building owner will be left to manage the facility with boxes of paper documents. “To maximise the full benefits, the design team must share their information model, pass this to the construction team, and then place it in the hands of the building owner. All parties can benefit from BIM in the same way as when industry moved from drawing boards and typewriters to the first CAD and word processing systems in the 1980s. Everyone saved money, or made money, because processes became more efficient and accurate. If you made a mistake, you could undo it and, if you had to draw the same window 100 times, each copy was exactly the same as the first. Furthermore, if you wanted to find a particular word or phrase within a 100-page document, you could search for it in seconds. Dr Hamil said: “Architects will no longer spend time retyping the data from a 2D CAD model into Microsoft Excel to produce a 200 instance door schedule; and they will not spend time going through a 150-page specification looking for each place they have requested the contractor to submit proposals or samples. BIM is already being widely used across the United States and in a number of Scandinavian countries, but its adoption in the UK has, until now, been piecemeal. An NBS survey in 2010 showed that nearly half of respondents were not aware of BIM. However, later in the survey, it emerged that 25% of those who were aware of BIM said they would adopt in on the majority of their projects within a year. 50% said they would adopt in on the majority of their projects within three years. This increased interest is certainly evident within the healthcare market, where a growing number of suppliers have adopted BIM and created BIM-compliant product ranges. Help for those yet to make the move is provided in the Construction Products Association’s 2013 document: BIM for the terrified: A guide for manufacturers. 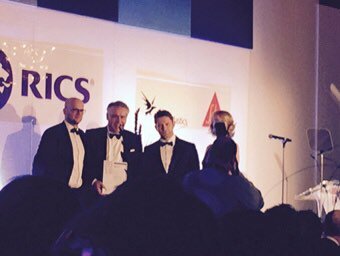 It adds: “The Construction Products Association has worked with NBS to encourage sector trade associations to develop BIMs at a generic level for products, for example a brick, a WC, or an insulation board, so that designers have access to a range of products in BIM format. It is then up to individual companies to decide whether to take the next step and give the designer the opportunity to specify their particular products using BIM information. Early adopters include aluminium façade specialist, Wicona, which has made components for its curtain walling, window and door systems, available to download from the BIMstore, an online portal for all BIM components. “The implementation of BIM across the industry is set to change the dynamics and behaviours of the construction supply chain and should result in more-efficient and collaborative ways of working, which has to be very positive,” said Jon Palethorpe, director of Wicona. Architectural practices, Gelder and Kitchen and Niven Architects, are also supporters. 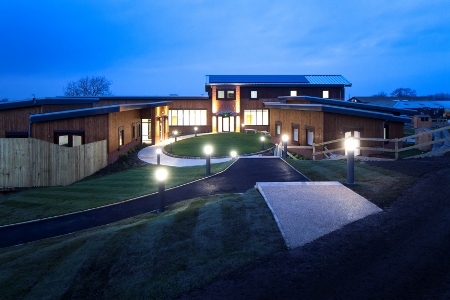 Niven used BIM when designing a number of apartments for people with learning difficulties at the Larchfield Community site at Hemlington near Middlesbrough. 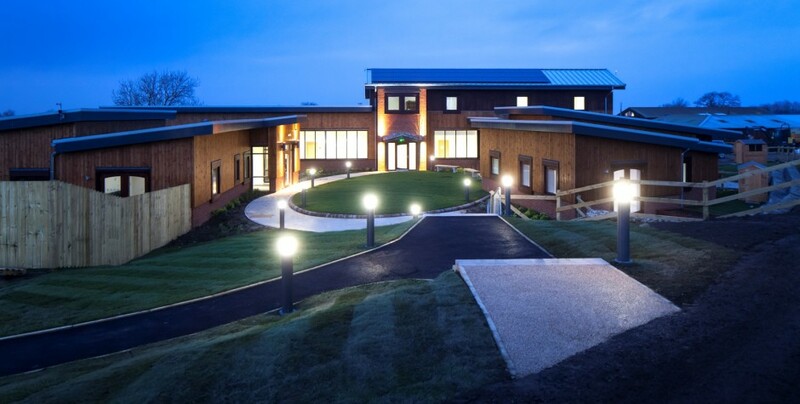 Mike English, general manager, said: “Using BIM enabled the members of the community to visualise their new homes with greater ease of understanding. Any adjustments were able to be made swiftly and cost effectively. “The project is now to be referenced by the local social work department as a model for the transition of young people into adult services due to the successful way in which the planning and design of the building supported their very complex needs. Manufacturer, Roman, has invested in BIM for its key collections of shower enclosures, wetrooms, walk-in enclosures, bath screens, and shower trays. And Knightsbridge Furniture has made BIM components available to customers online. 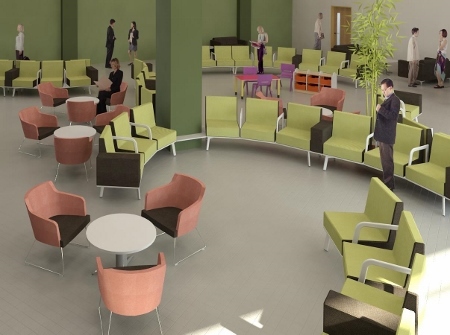 Alan Towns, managing director, said: “'As a furniture manufacturer supplying to the public sector, we feel it's vital to have our BIM files ready for architects and specifiers to access well in advance of the 2016 deadline.